Becoming more and more popular, CCTV for homes is now the next step for many home owners looking for a higher level of security. 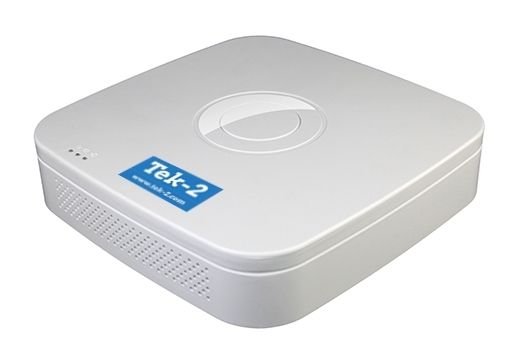 Using the latest High Definition IP cameras, images from around your property can be watched live on your TV, mobile phone, tablet or computer. 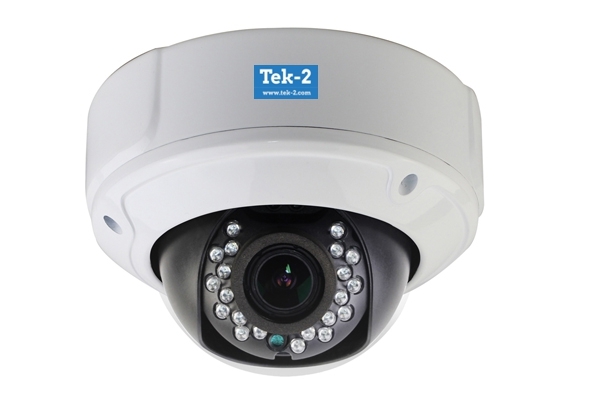 Dome or bullet style cameras can be installed neatly at high level and all cables carefully concealed. All our cameras have Infra Red LEDs built in as standard to provide clear night time images, even in the lowest of internal lighting conditions. 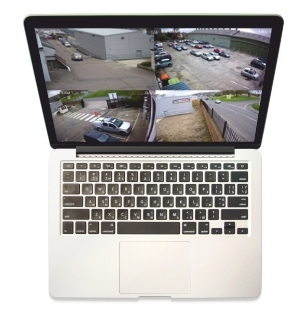 Our home packages consisting of 4 x HD IP cameras and a Network Recorder with a built in hard drive, all of which can be supplied and fitted for £795.00 + VAT, and this includes set up on our ‘Cloud’ software system for viewing your CCTV system remotely on your mobile phones and tablet. 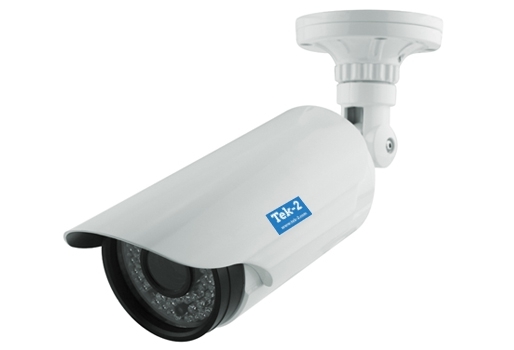 Looking to add CCTV to your home?